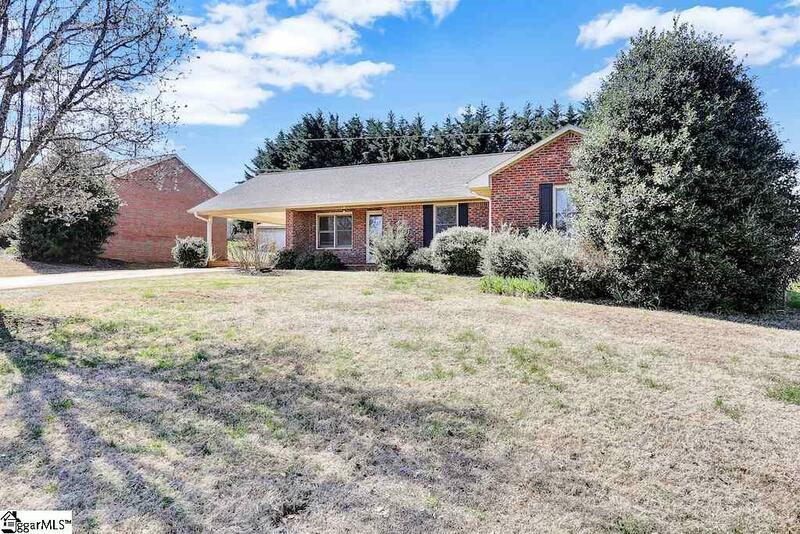 This well-maintained, move-in ready home has just hit the market. 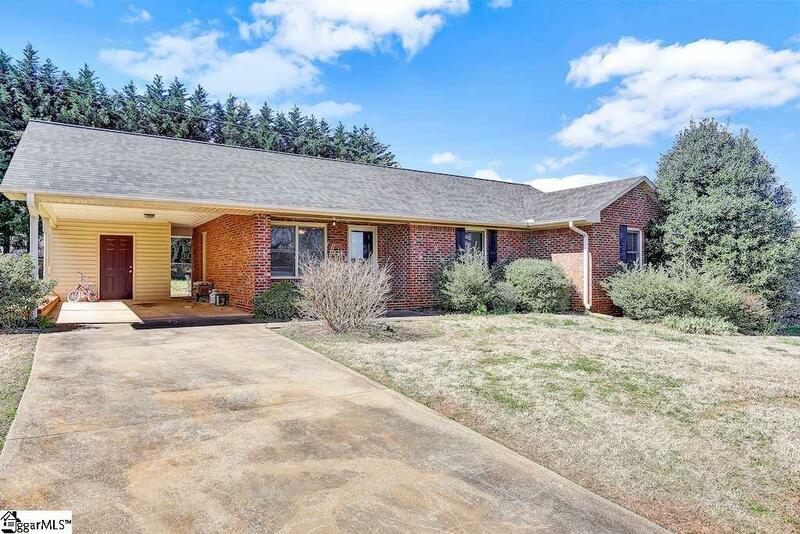 Featuring 3-bedrooms and 2 full baths, this ALL brick ranch will sell fast. An attached carport has an easily accessible storage area to give you additional space. The simple elegance of this home keeps a natural flow through the spacious great room into the adjacent breakfast nook. 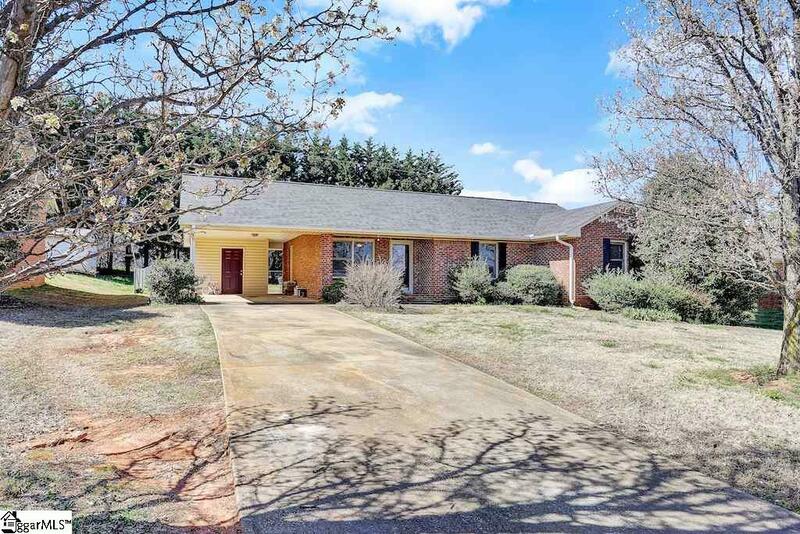 Situated on a level lot with a fenced-in backyard, this home has an exquisitely designed patio, perfect for entertaining. 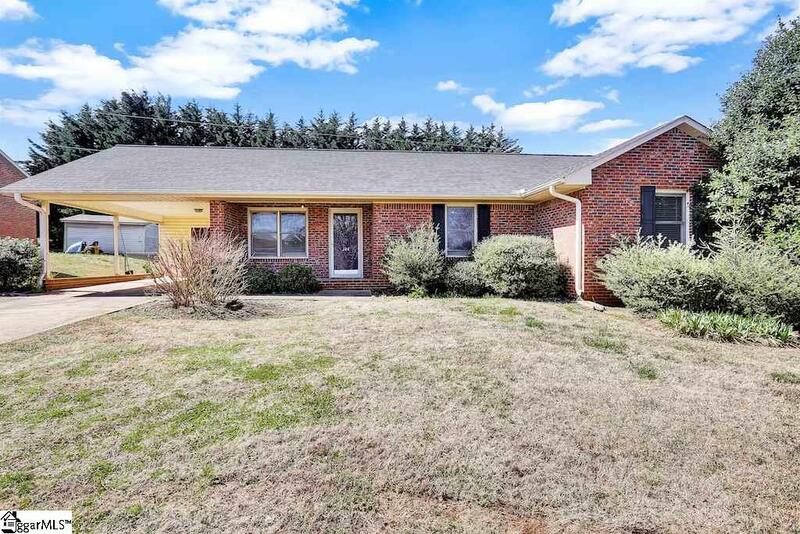 This property is located in the highly-desired Dorman High School area of Spartanburg County and boasts of modern updates and new hardwood floors and ceiling fans throughout. The galley kitchen includes all Stainless Steel appliances and a window overlooking the outdoor living space. Laundry is hidden away behind the closed doors of a separate closet space with shelving for extra storage. Dont miss out...This property will sell fast!! Listing provided courtesy of Chrystal Wilson of Wilsonhouse Realty.